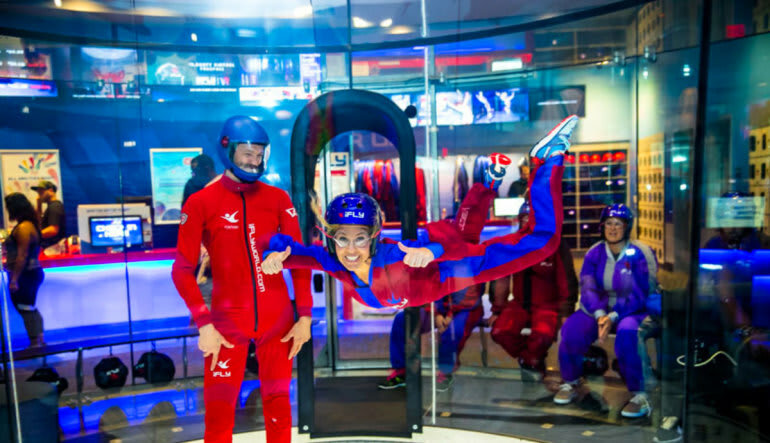 Get flying in San Diego today! 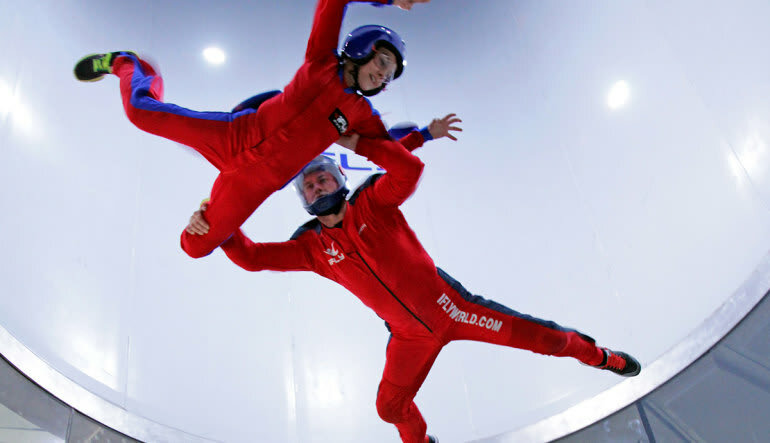 Experience the same adrenaline rush as tandem skydiving with Indoor Skydiving! Skydiving! 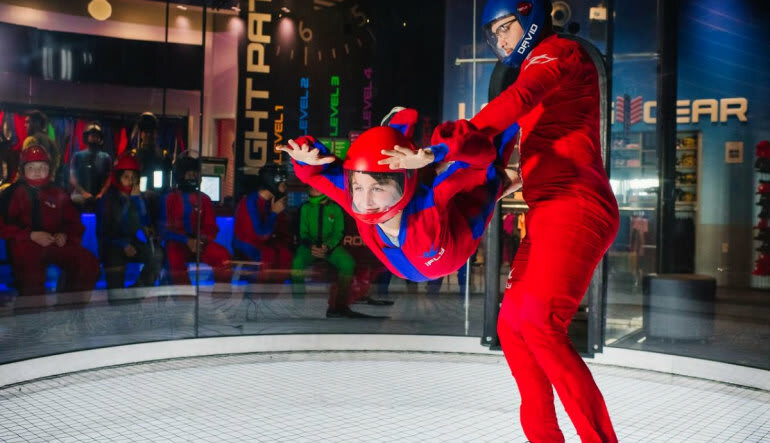 Skydiving is all about the freefall – and indoor skydiving gives you that pure adrenaline rush for the entire length of the experience.